The documentary film Centralia, Pennsylvania’s Lost Town will be available for rent on Amazon and Vimeo on January 15, 2018! The film will be also sold on DVD and Blu-ray through Amazon and Amazon Prime beginning on February 20, 2018. Join our email list to receive a notification once the documentary is officially released for online streaming and on DVD/Blu-ray! 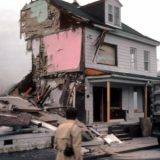 A small town in upstate Pennsylvania is overcome by a massive underground mine fire which began in May of 1962. After many failed attempts by the government to put out the fire, it grew larger and moved beneath most of the town. 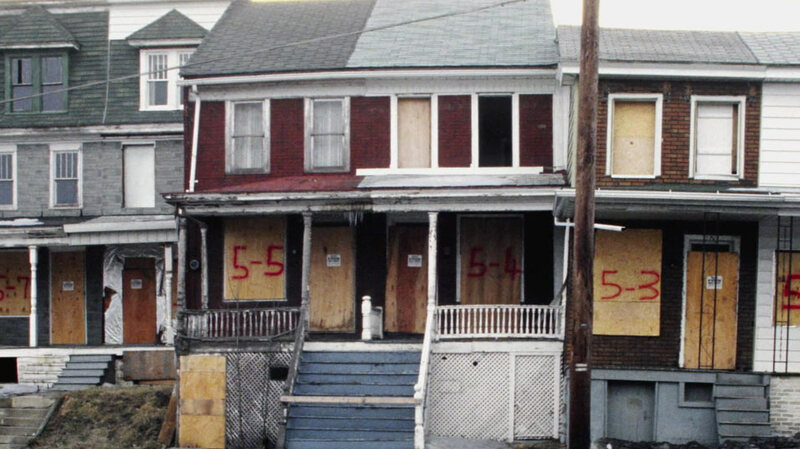 By 1980, hundreds of residents had to be relocated and eminent domain was eventually enforced, removing the remaining residents from their homes. 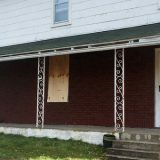 A group of residents filed a lawsuit and fought the state of Pennsylvania for the right to stay in their homes. By 2013, the case was settled and granted those remaining residents life estates. 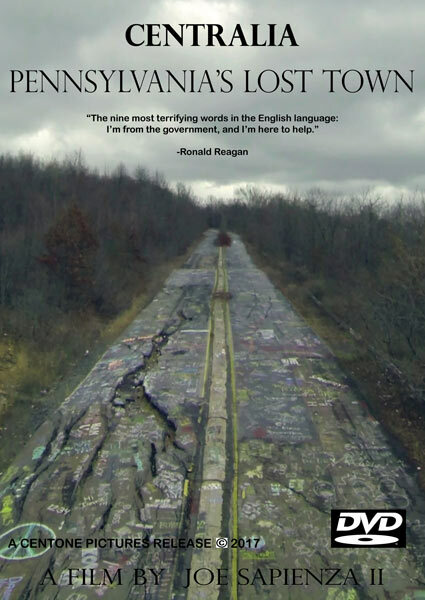 Centralia, Pennsylvania’s Lost Town: a feature documentary that focuses on the history, mine fire, and the lawsuit of Centralia all told through former and current residents, lawyers, state, and mining officials. 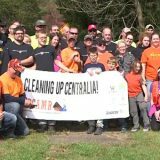 The story of Centralia focuses on the people’s struggle against the state and federal government who neglected to put out the mine fire in a timely matter. As a result, the fire spread underground affecting a majority of the borough. 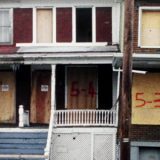 What began as a short film in 2014 was expanded into a feature documentary and released in Pennsylvania theaters on May 2017 with an overwhelming audience approval. The film was inspired by David DeKok’s book: Fire Underground: The Ongoing Tragedy of the Centralia Mine Fire. Twenty-three interviews were filmed utilizing two film crews to shoot every inch in Centralia with seven different cameras over three years, all independently funded by the director Joe Sapienza II. 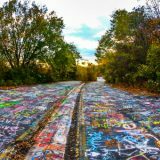 As a native of Pennsylvania, Sapienza wanted to tell a story of Centralia’s history and fate all through residents, state officials, historic news clips, photos, news articles, and vintage film footage. This was wrapped into one documentary for future generations who may wonder what Centralia was like before and after the mine fire. I just visited Centralia. My dad’s family is from Coaldale, near Tamaqua. It’s amazing to see, that town is completely gone, save a small number of houses. Eerie atmosphere. I’m so sorry for the folks who lost their hometown forever. I hope the film delves into the engineering reasons they cannot rebuild on that land. I hope someone can turn the municipal building can be turned into a museum. I was there when it started in 1962. I lived about 2 blocks away. My dad was one of the first 13 families that were evacuated several years later. It is a travesty, that fire could burn for centuries, all that valuable anthracite is lost and all that carbon going into the air with poisonous gasses and all for nothing. Such a tragedy the fire was not squelched immediately.